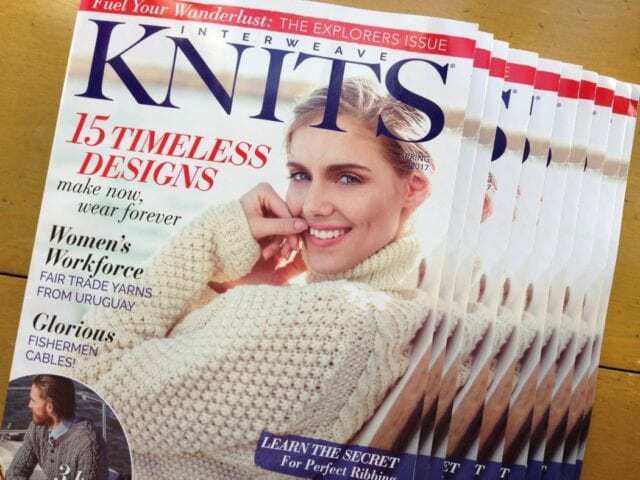 The Spring 2017 issue of Interweave Knits is here! 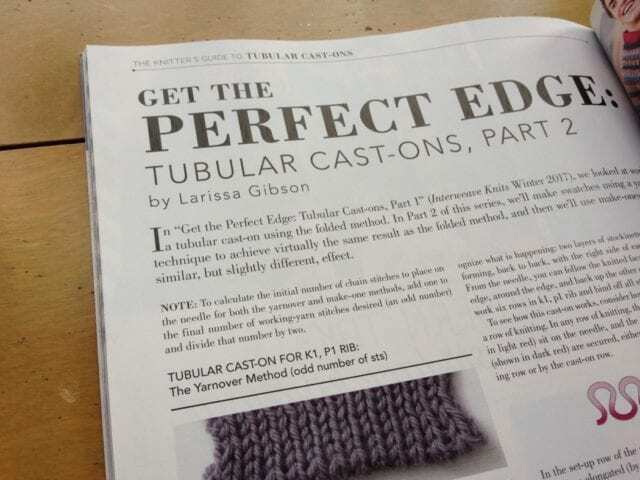 This issue is crowded with cozy, classic-looking sweaters for men and women alike. This one was knit in Brooklyn Tweed Shelter, a worsted weight, woolen-spun Targhee-Columbia wool. 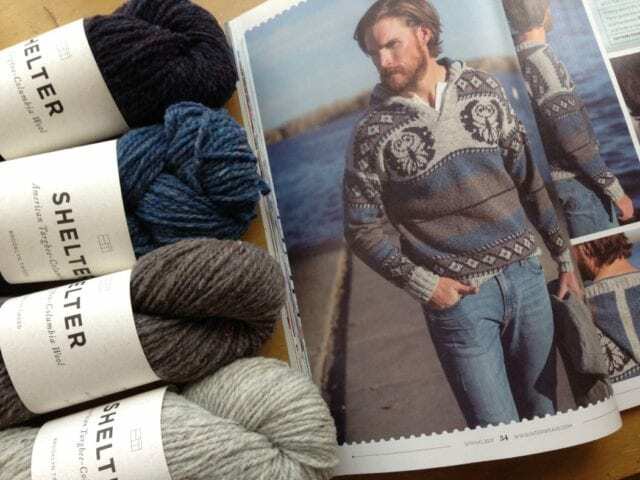 Another favorite yarn appears in this issue, too: Fibre Company Arranmore, a bulky tweed with a rustic look and soft hand. 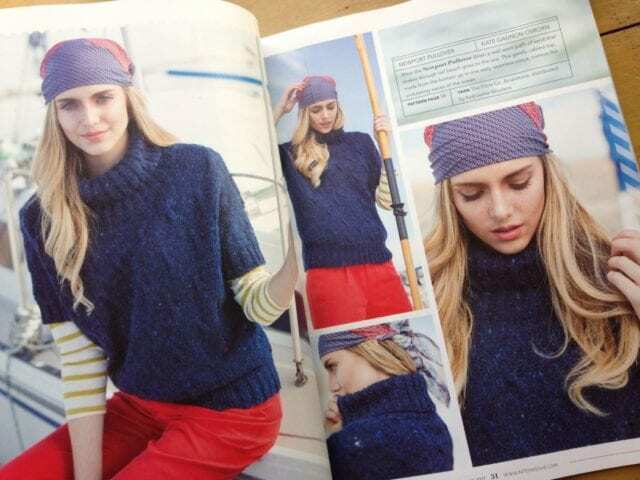 Look for the latest issue of Interweave Knits on the teacart here at the shop, among other recent publications. See you there!